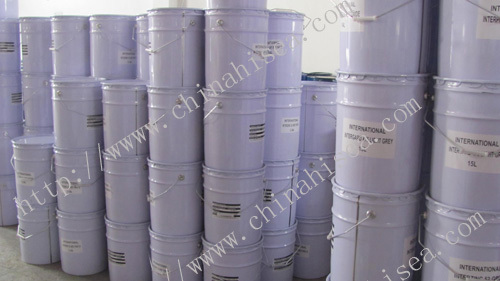 Characteristics:Excellent water resistance、anticorrosive property、anticorrosion resistance、dry quickly、good adhesion、attack and abrasion resistance property etc., perfect adhesion with steel after abrasive blasting. 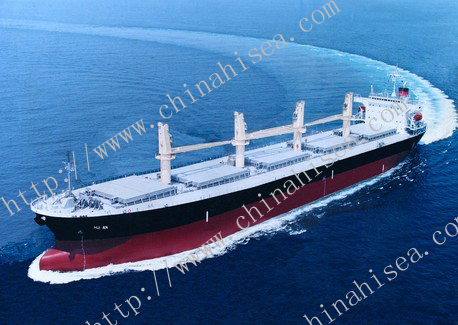 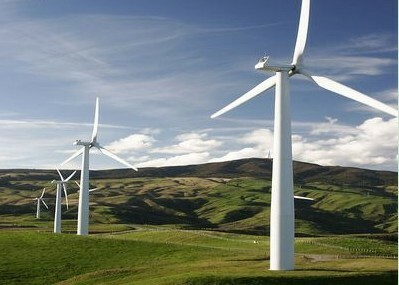 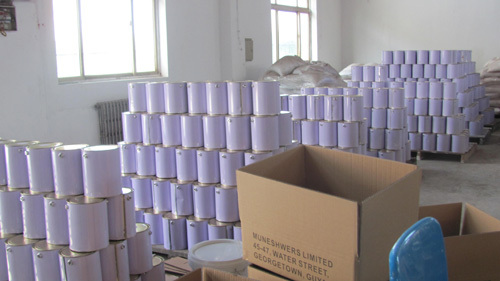 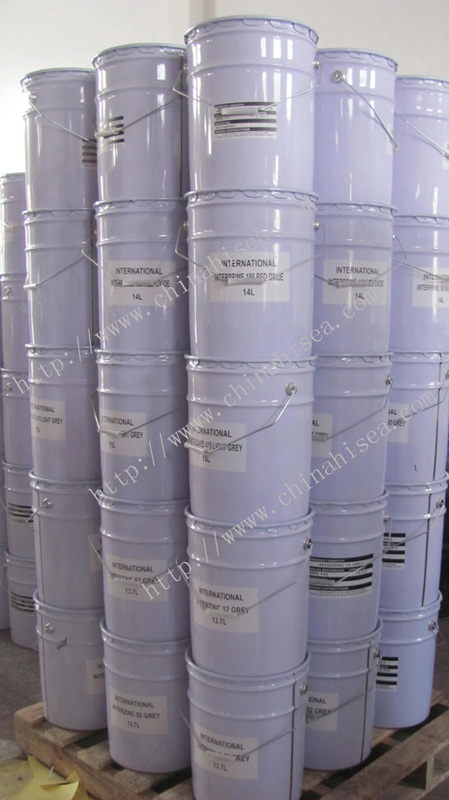 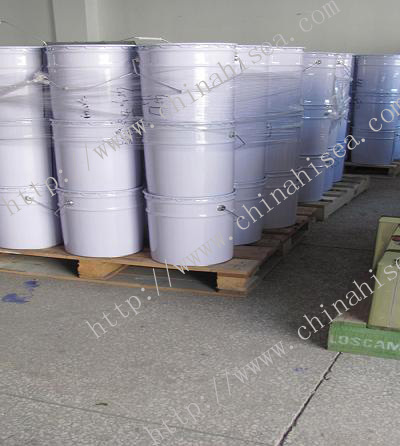 Uses:Mainly use for shipping boats、steel structure surface pretreatment, as a use of temporary protection primer. 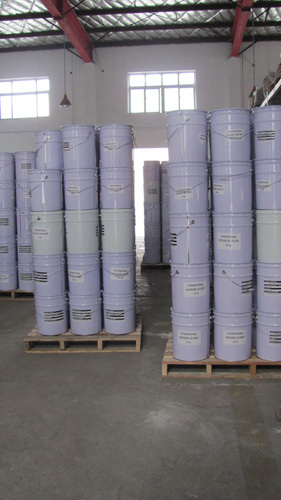 Related products for "Epoxy Shop Primer"